Yep! It’s True! 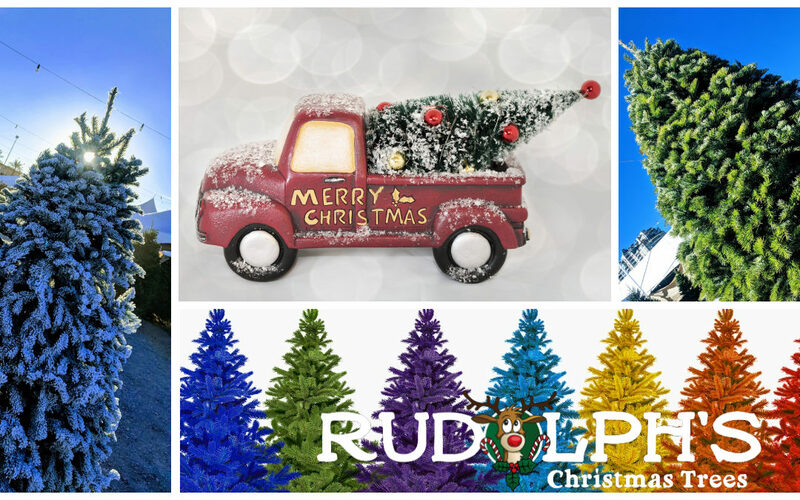 We offer Christmas Tree Delivery & Setup anywhere in Las Vegas from any of our 5 locations throughout the valley. We have flexible scheduling and can deliver whenever you want, including same day. Simply pick a tree and let us take the stress out of the holiday for you. Not only will we deliver it, but after the holiday we will come pick it up and recycle it for you! Call us at 702-722-6363 to schedule a pickup.